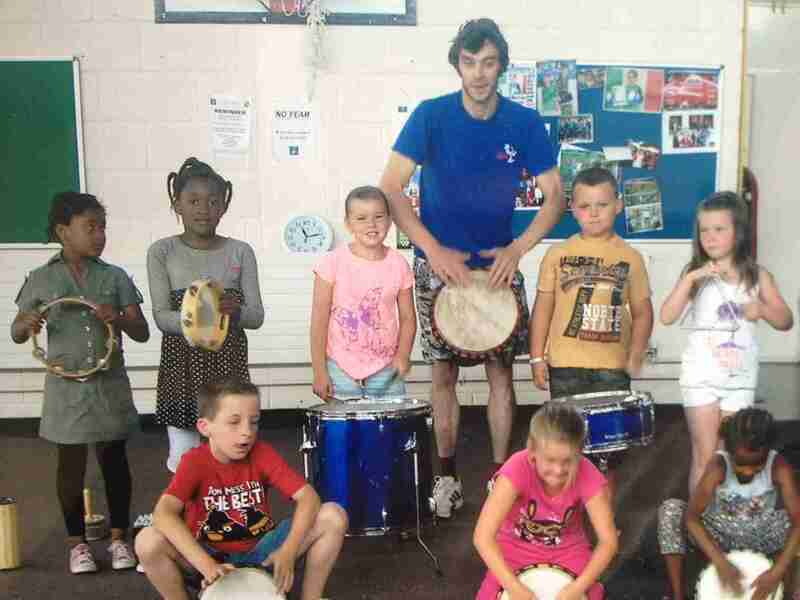 Tempo Music School were delighted to be part of another fun filled summer camp for the community of Whitechurch in Ballyboden. 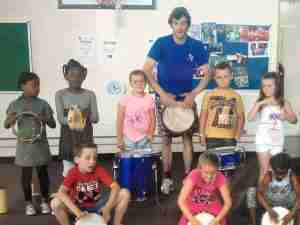 Robert O Connor facilitated 20 music workshops over four weeks to children aged between 4 and 8 years old. The workshops focused on rhythm, tempo and pitch and used a range of percussion instruments to perform and compose. We would like to thank Yvonne, Claire, Ger and everyone else involved in the summer camp.